Today, my baby turns 4! 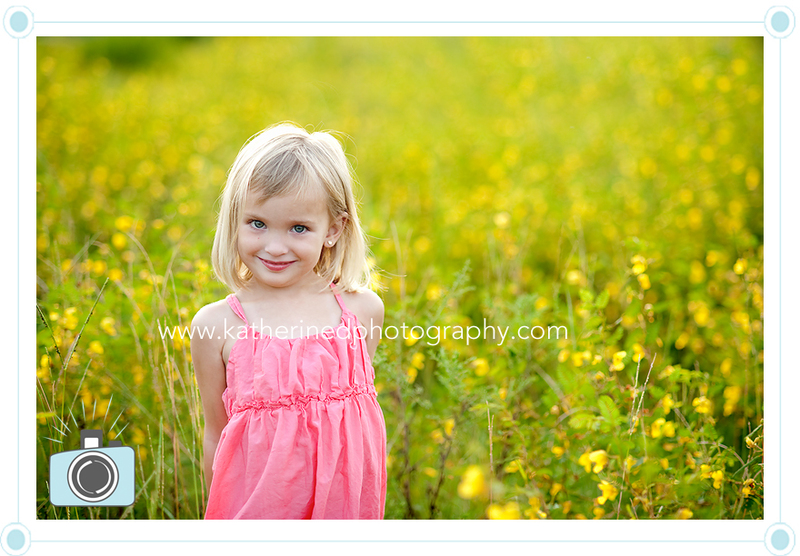 It’s so hard to believe that she is turning 4, it seems like only yesterday she was a tiny baby in my arms. A few weeks ago, I took her out for her 4 year portraits. 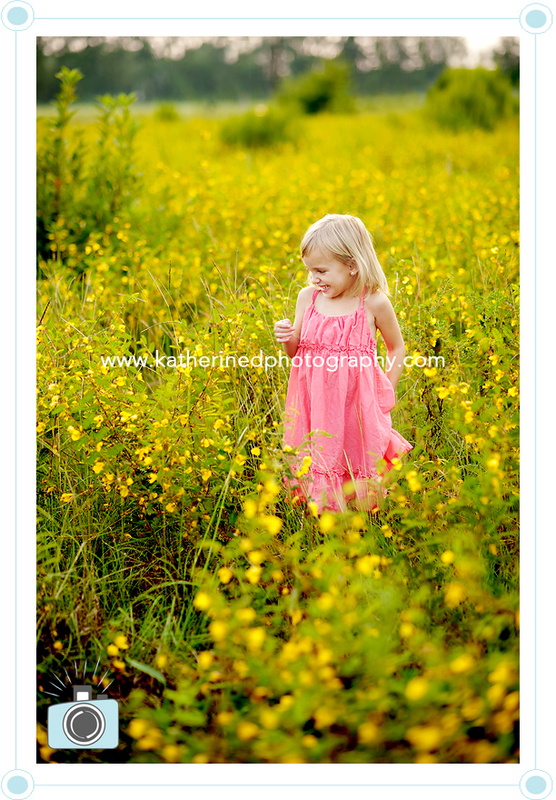 I had been spying this little patch of flowers on a corner lot and HAD to take her there! I didn’t know these flowers had thorns, so I was pretty limited in where we could be, but it turned out beautifully! I’m glad that I took her when I did because the flowers were not as plentiful the next week! 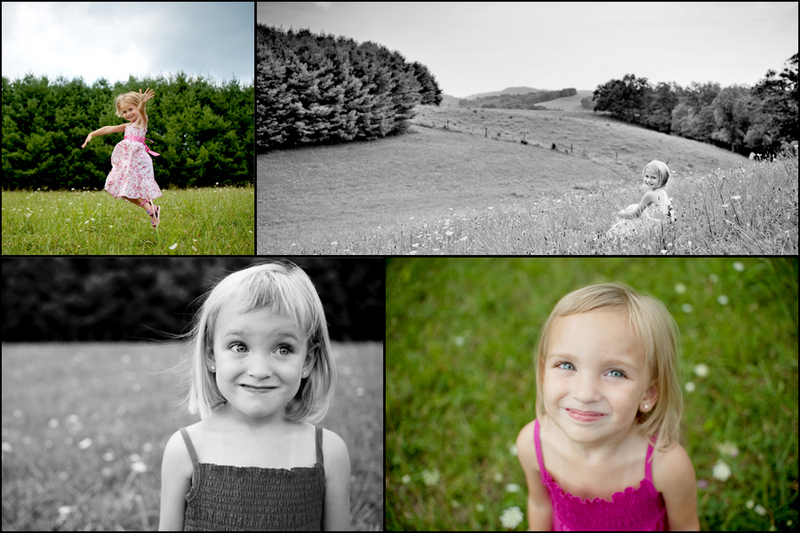 Here are a few from her session! I even got in a photo with my baby girl. 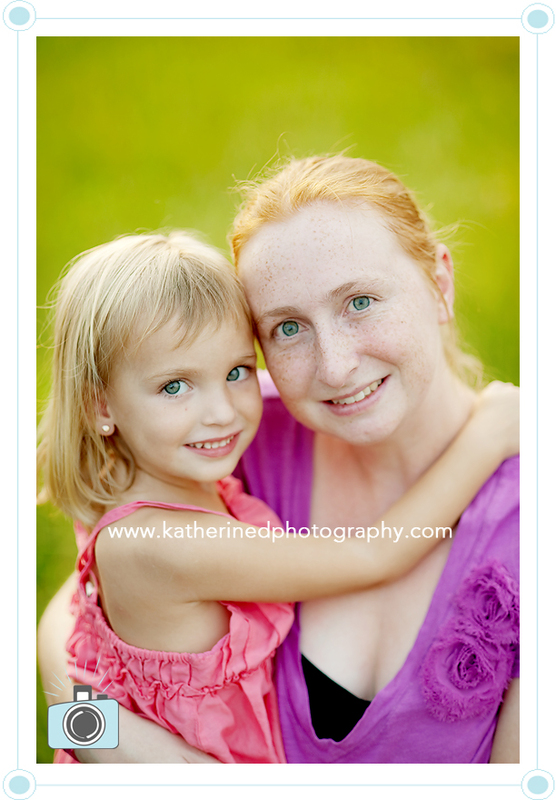 I think that is SO important to be in photos, I know as moms, we are the photo takers and are rarely in them. Get in them! Hire a photographer or just have someone snap some photos of you. Don’t wait until you lose weight or anything else, the time is now!! Life is too short! I’m glad I had my husband snapped this of the two of us. My hair may not have been perfect and I have no make up on, but I will treasure this always! Oh my gosh this little sweaty is just a treasure. I love how you captured her, and all those expressions are so natural. Great work on these. Wow, she’s gorgeous. Those close up black and whites are jaw droppingly beautiful! What a cutie. Happy birthday to her! She is so beautiful. I love all of these. The colors in that field are amazing. Well done!! I can’t even pick my favorite. these are all beautiful, katherine! and lucky too with the timing in that great location! wow, she is four? Amazing! When I met her, she was sleeping in daddy’s hands. 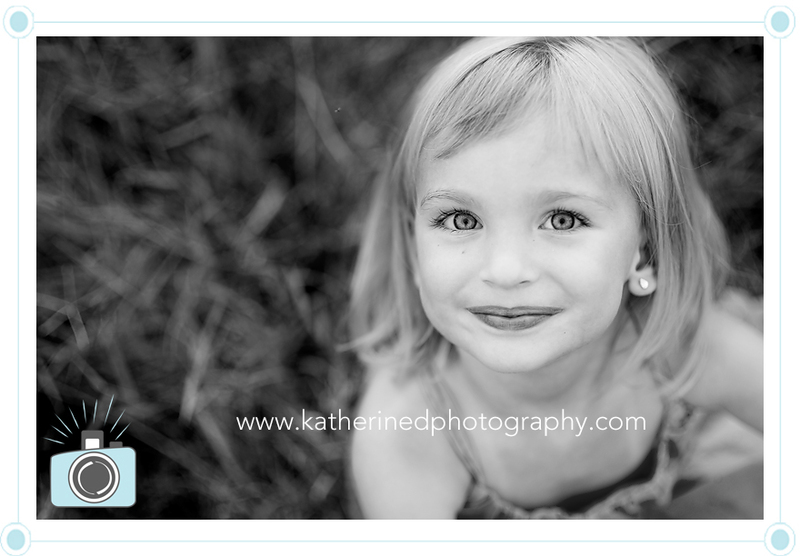 Beautiful captures of such a sweet little girl! Happy 4th Birthday! 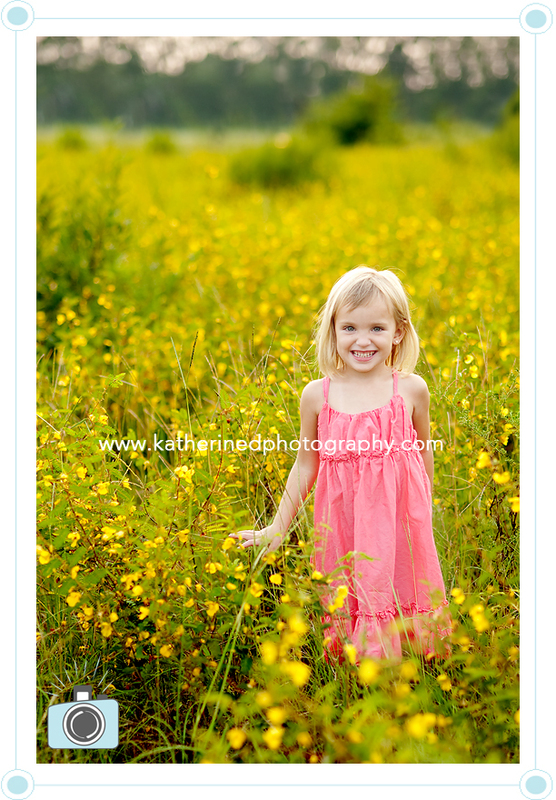 She is such a beautiful little girl and the photos are gorgeous. Love the one of the two of you together! happy 4th birthday, sweet elizabeth!!! i hope you have a wonderful day, beautiful girl! 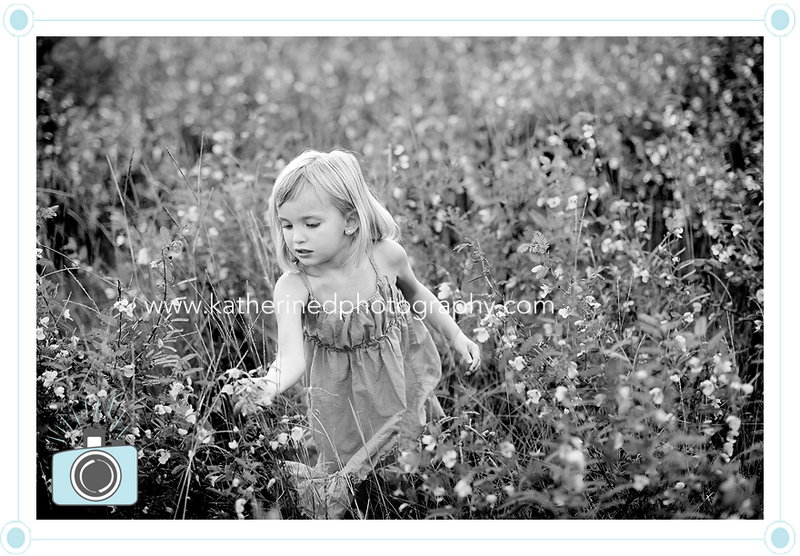 wow, that bw shot with fields in it.. Love it! So cute, love the location! 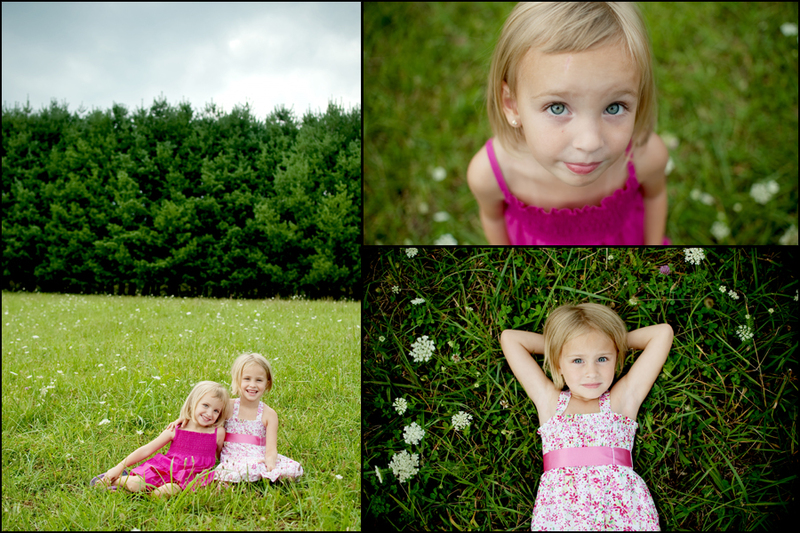 Your girls are beautiful and that is a great location for photos! 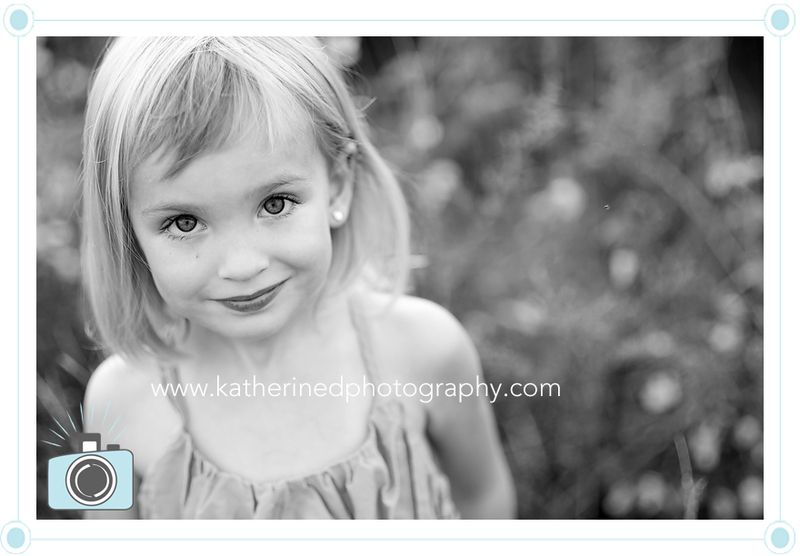 Your kids are beautiful and it is great that you take the time to photograph them properly. The pictures are lovely! Oh my, I can’t believe how big they have gotten…and I still love their shorter hair cuts. The both are so cute and I love their many faces….seriously so full of personality. The location is beautiful and it sounds so nice to get away from the tv and other distractions and just do other things together. They look so relaxed and it looks like they are having a blast there. I really love all of these, but my favorites are the ones of them laying on the grass…how pretty are those? Love how their clothing makes them pop as well. I love these! What a great location! You are so lucky to have such a perfect summer getaway! What beauties!!!! Love the expressions, love the tradition! 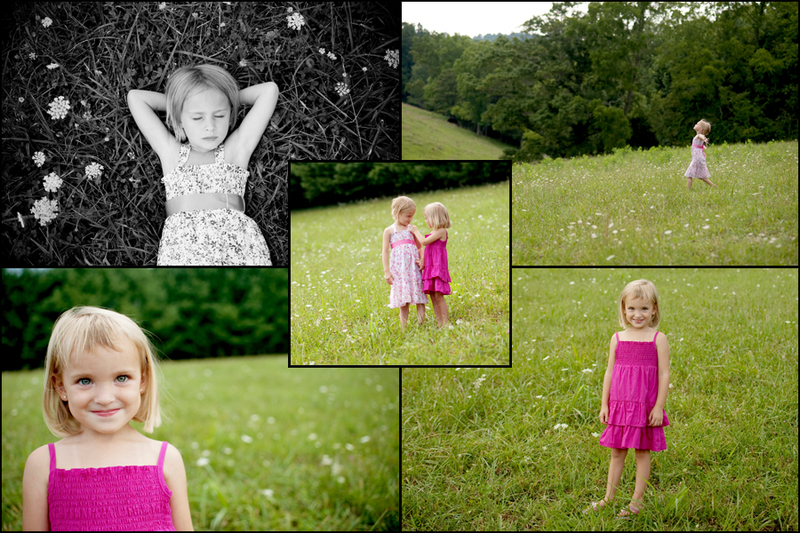 such beautiful photos, love the location and your captures! These are gorgeous!! What a beautiful location!! Love the variety! Such a beautiful location! They really seem to love it there! Love the collage at the bottom! Seriously JEALOUS of that amazing location, lol! 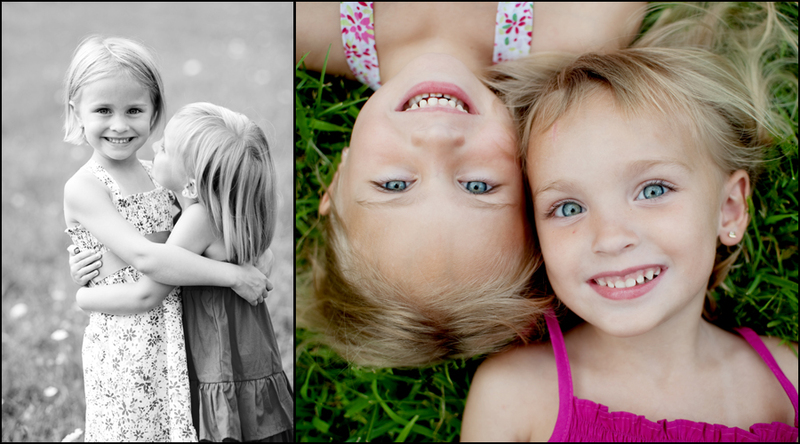 Beautiful captures and your girls are adorable!